There’s one exception, and that’s anything it launches as part of the Android Go program, such as the upcoming Nokia 1. That still runs the latest version of the OS, but Android Oreo (Go Edition) has essentially turned into what Android One was originally intended to be. 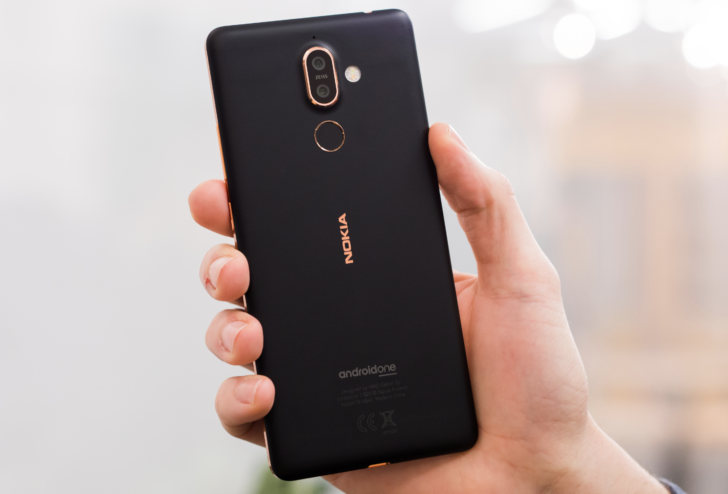 HMD has worked closely with Google to make sure its other new devices — from the mid-range Nokia 6 (2018) right up to the flagship Nokia 8 Sirocco — and any future releases are part of Android One, and this is great news for potential owners. Buy a Nokia phone this year and you’ll get a software experience almost on a par with a Pixel, along with Google Play Protect and guaranteed monthly security updates. It’s the closest thing you’ll get to a Nexus phone in 2018, and as the company's phones continue to impress across different price brackets, Nokia looks set to become one of the key players in the Android ecosystem.